Keeping it real and saying what you feel. About every November, TIME Magazine publishes a list of the 10 Worst Songs released over the previous year. Looking at it, I was surprised to see songs I love (“7 Years,” Lukas Graham; “I Took a Pill in Ibiza,” Mike Posner). Some of them I understand (Britney Spears’s “Private Show definitely should have been ranked higher on the list), but others, TIME seems to hate on because of what I would consider only minor flaws (maybe Machine Gun Kelly’s verses were what the song “Bad Things” was named for). If you don’t like any of the songs I just listed, that’s fine. TIME clearly states its reasons for selecting these songs as some of the Worst of 2016. But for all the hate, these songs—for the most part—seem to get one thing right: They all talk about things people can relate to. 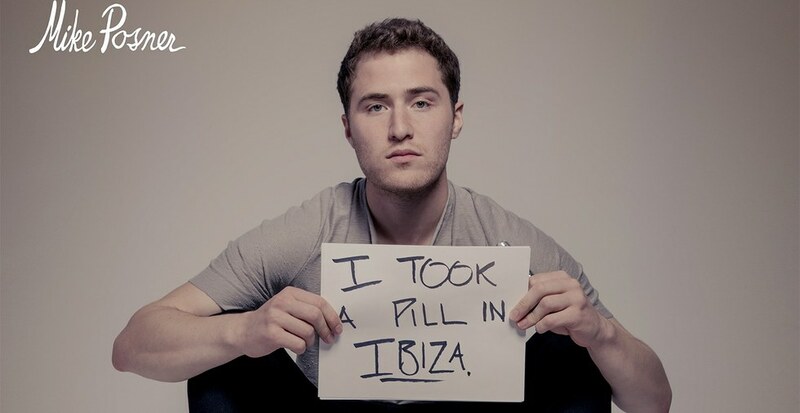 I hope the majority of us haven’t taken a pill in Ibiza, but all of us at some point have done things we’ve regretted and isolated ourselves as a result. Posner does something right when he sings about his experiences—that is, he sings about his experiences. We can relate to what he writes about in his song not just because of how he tells it, but because it is genuine. And even if they weren’t genuinely his experiences, our believing it would produce the same effect. We crave authenticity, even when we know its put on or, for example, when someone has a ghostwriter. 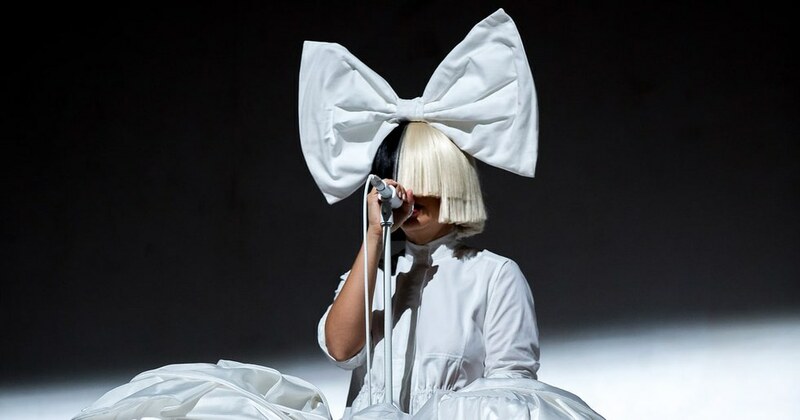 Sia is a ghostwriter who doubles as her own writer. She’s written songs for tons of big names as well as for herself, and we can’t say we think “Diamonds” is any worse because Rihanna sings it. So we know that writing good songs require more than authentic material sung by the authentic singer. Yet we know “Titanium” becomes more compelling the more we learn about Sia. Associating personal integrity with a song can do a great deal for the song’s popularity, especially if the content might otherwise be discordant. Which brings me to one of my (formerly) favorite singers, renowned for his off-putting and offensive lyrics: Eminem, a.k.a. Marshall Mathers. Eminem made a career out of rapping on subjects no one else would touch: doing absurd amounts of drugs, murdering other celebrities in obscenely grotesque fashion, and (the elephant in the room) ascending so quickly to superstardom just for being white. But although his hyperbolic hits might have attracted attention, they would have just as quickly grown old hat if he didn’t have something to back it up: experience. No, thank goodness, Eminem didn’t have to kill his wife to write “Kim” or have brain fall out of his skull to write “Brain Damage.” Still, everything Slim Shady went through provided the material for his music. His early raps, at least, while exaggerations of his life, were expressions of his life as well. For that reason, I consider him one of my former favorite singers. 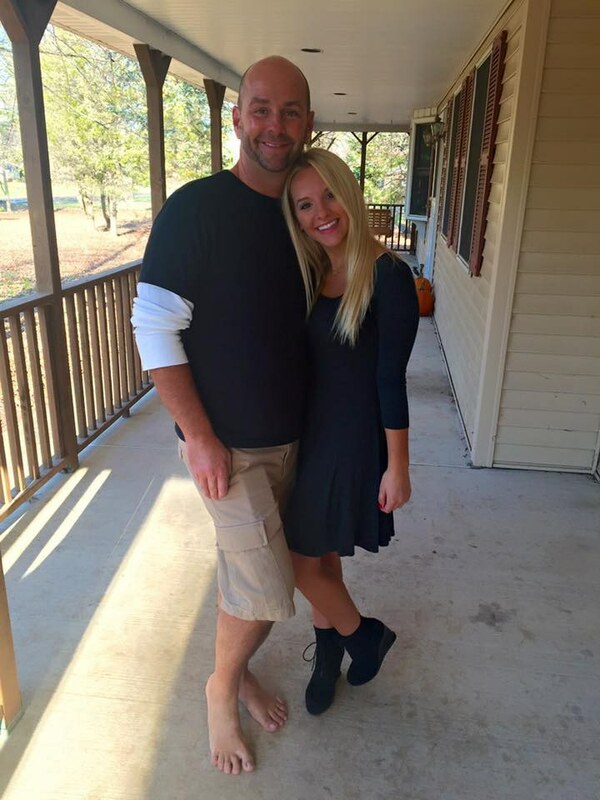 If the Marshall Mathers LP 2 is anything to go by, Eminem’s life has improved dramatically. He’s in recovery from addiction, he’s friends with the monster, and he’s beginning to feel like a rap god. These feelings of freedom and acceptance have become major themes of his music. For the most part, I find the related songs uplifting and inspiring, but not all the way through. The lyrics of recent songs, coming from both light (Marshall Mathers) and dark (Slim Shady) perspectives, seem misdirected. 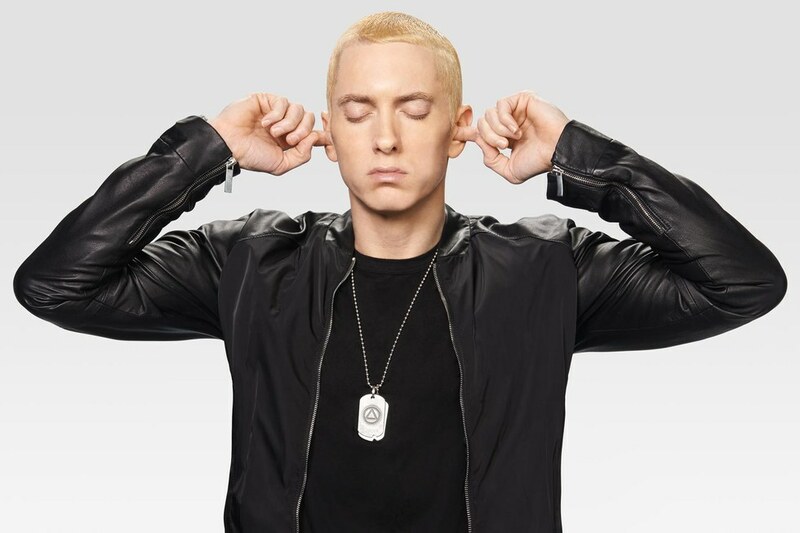 They focus too much on the “how” of expression than they do on the “what.” Super-fast delivery and tongue-twisting verses draw to themselves so much attention that whatever Eminem tries to say gets overshadowed by how he says it. We appreciate genuine, even exaggerated, personal experience, but the communication also needs be clear for it to be appreciated. Words can get in the way of we say, and keeping it real helps prevent that from happening. 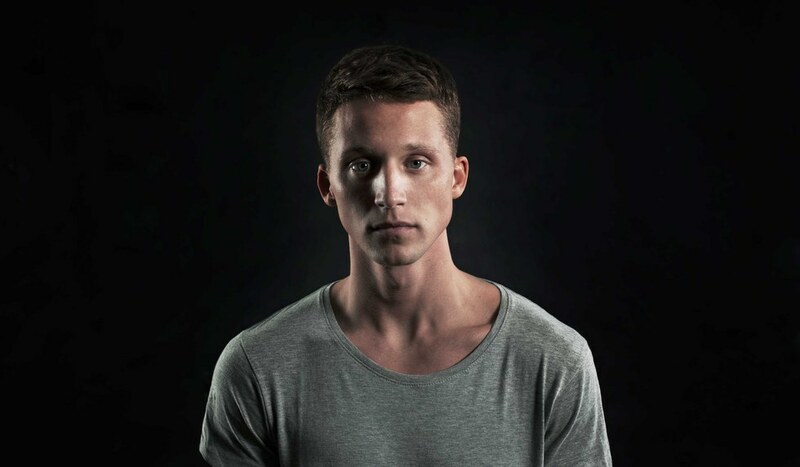 In terms of lyrical style, Eminem-inspired hip-hop artist NF (Nate Feuerstein) raps more like a throwback to Eminem: his lyrics tell personal stories using simple language and express outrage using excessively violent language. And like the Eminem of old, NF chooses lyrics that let him express his controversial ideas, rather than ideas that let him use controversial lyrics. Anyone with a thesaurus can write “Alphabet Aerobics,” and lyricism for the sake of lyricism has its place in hip-hop. What keeps us invested in artists, though, is the feeling that they share their unique experience with us in a way we can relate. The secret of making great hip-hop, then, is the one everyone’s saying all the time—it’s all about keeping it real.